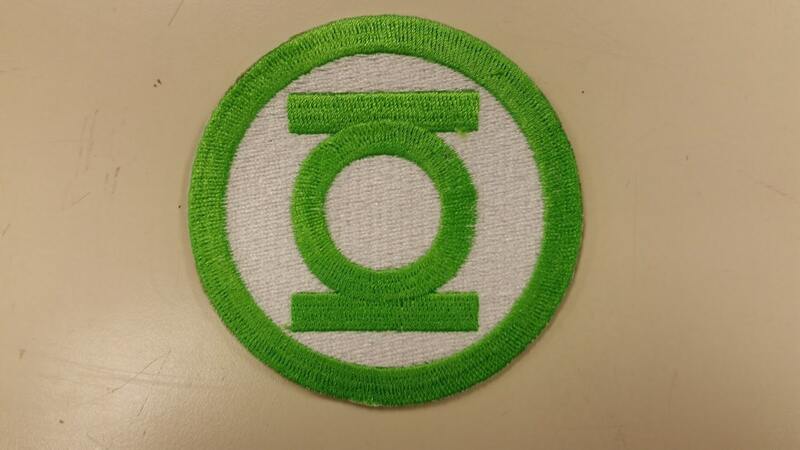 Green Lantern Fans will love this filled embroidered patch, the design is sewn with lime green thread and a filled white background. It measures approximately 3" in diameter. It has an iron on backing to make application easier. 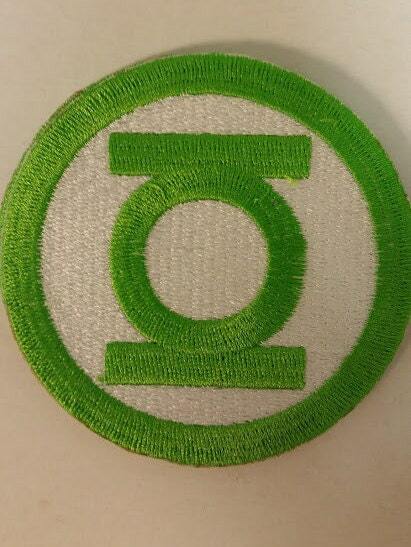 Check out some of my other patches, to save on shipping.